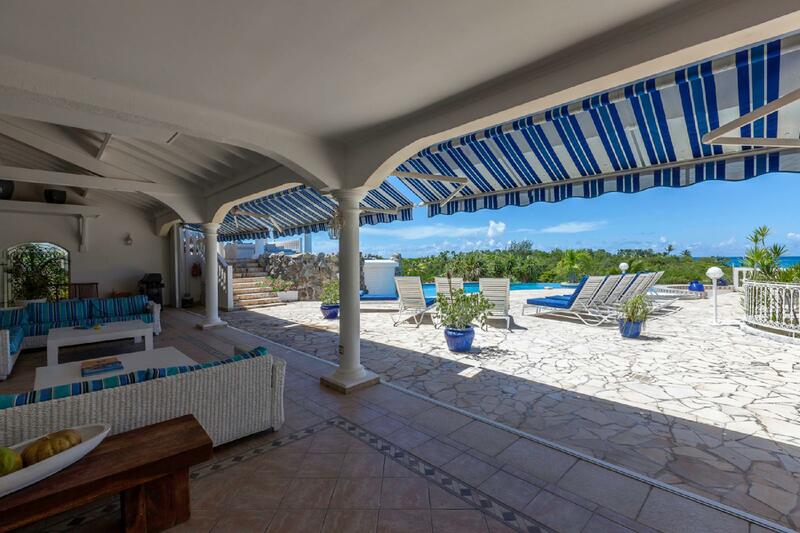 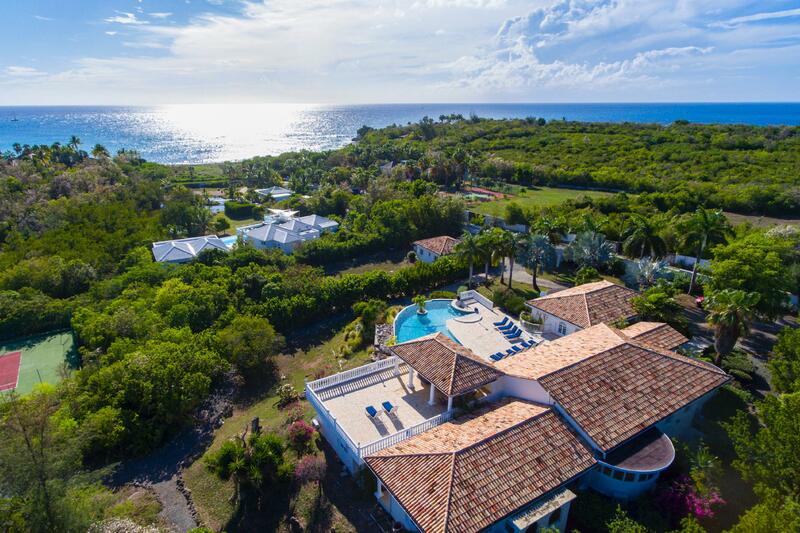 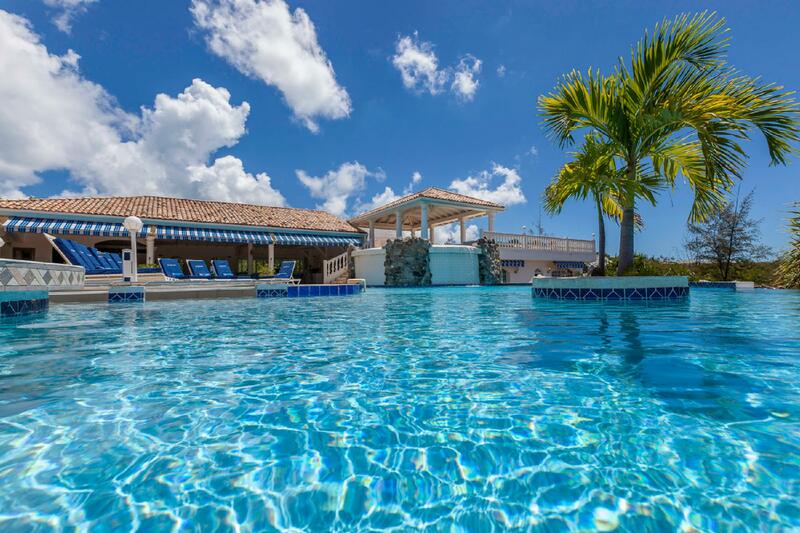 A spacious 6 bedroom, 6 bathroom villa overlooking Plum Bay with a cascading pool and extensive two-level terrace providing ample space for lounging and outdoor living. 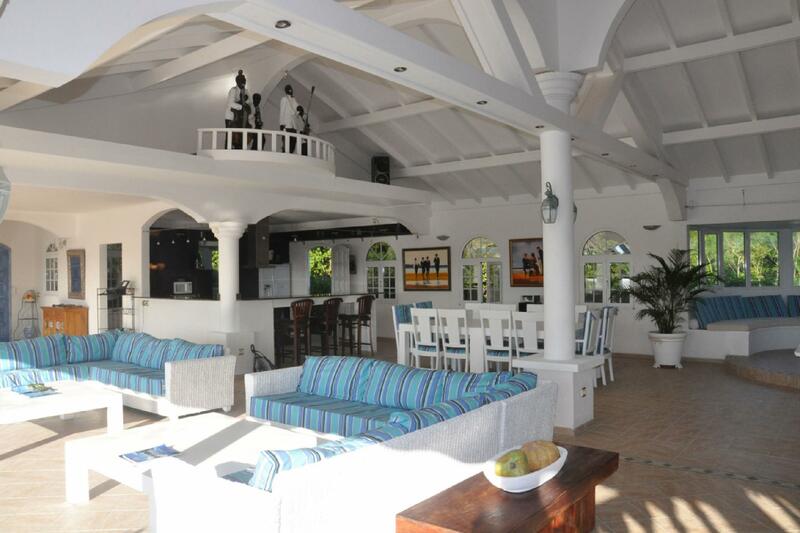 The generous airy interior spaces include a spacious living room with a TV viewing corner and a dining area extending directly out to the terrace for gorgeous sunset views over the Caribbean. 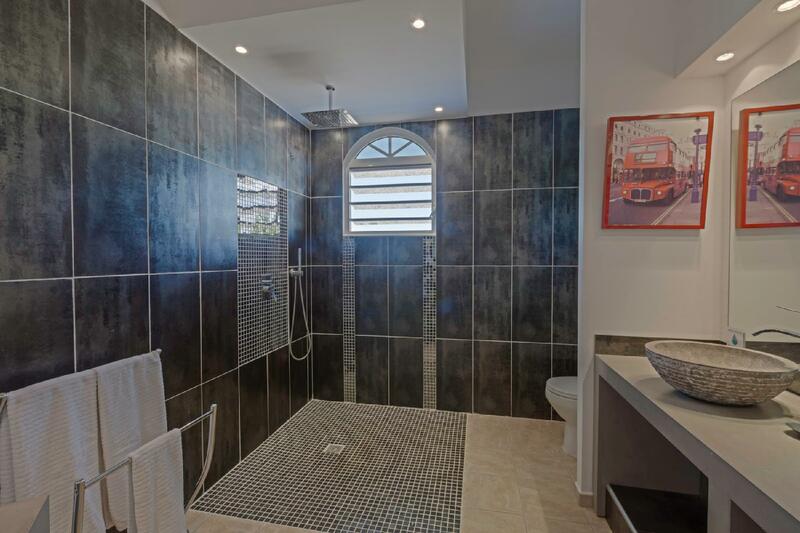 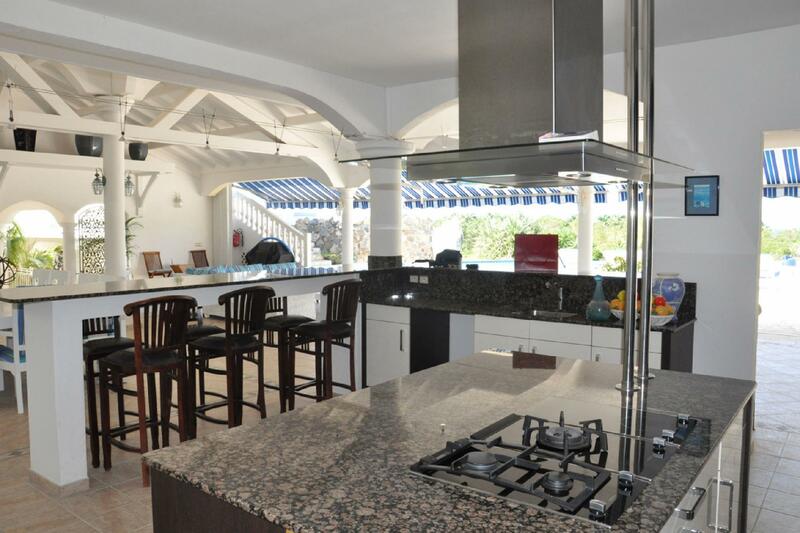 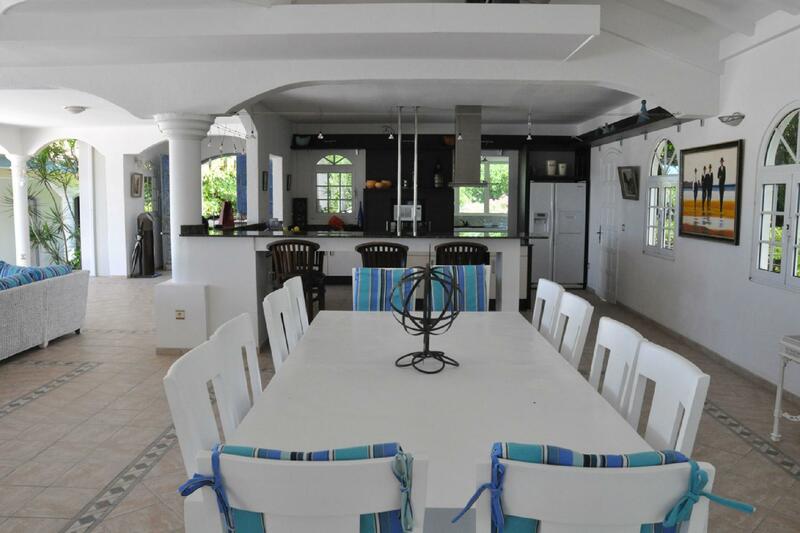 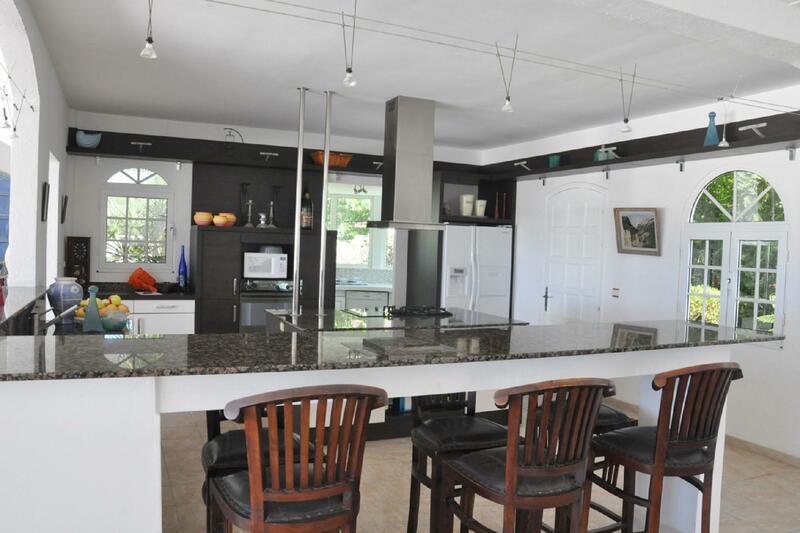 There is a fully equipped modern kitchen and a gas grill for barbecuing on the terrace. 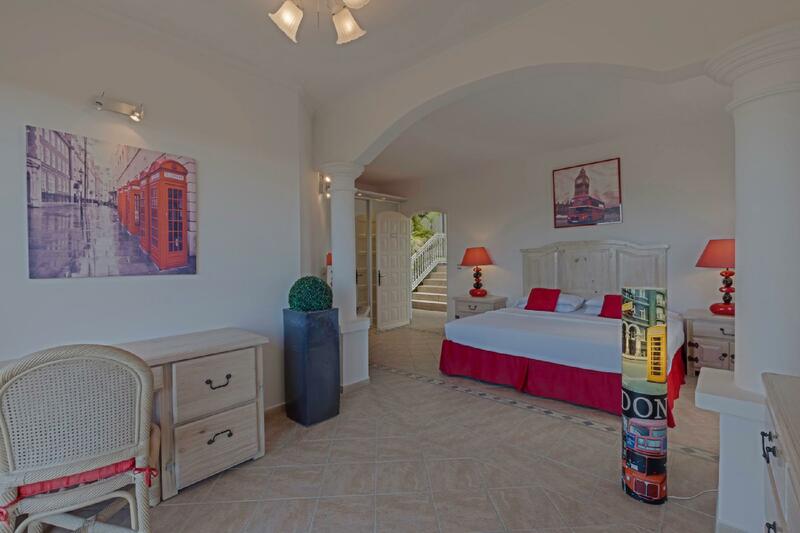 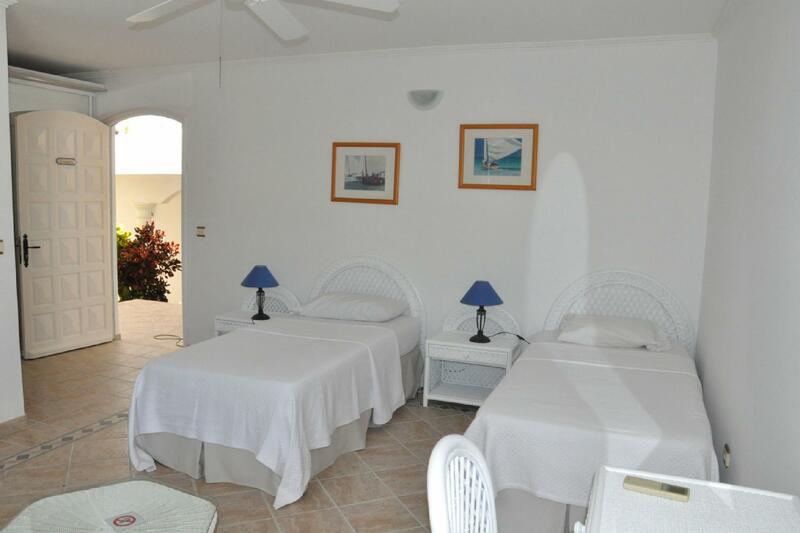 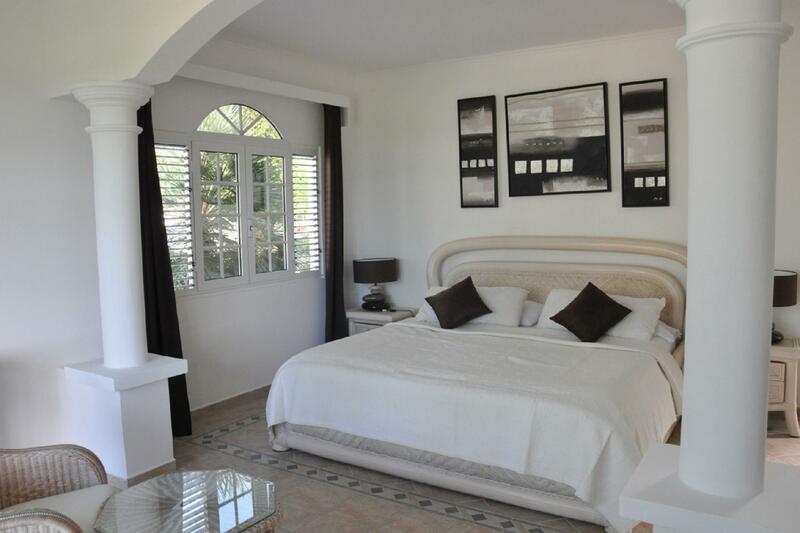 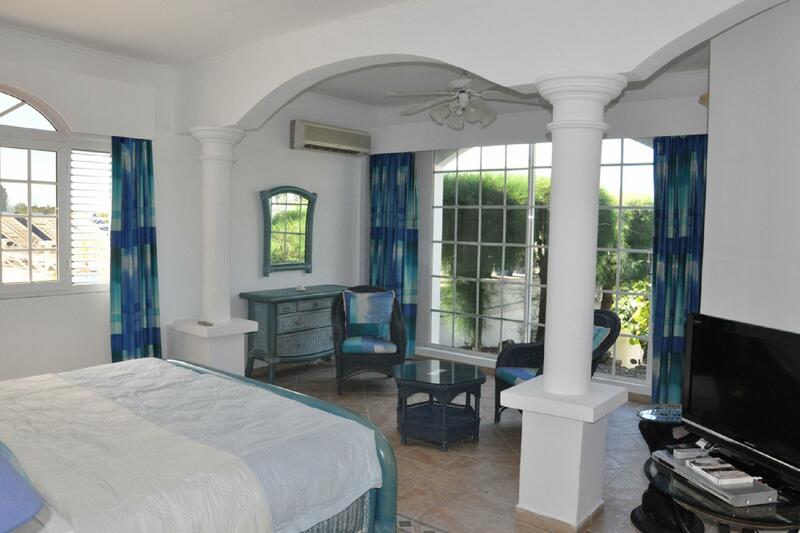 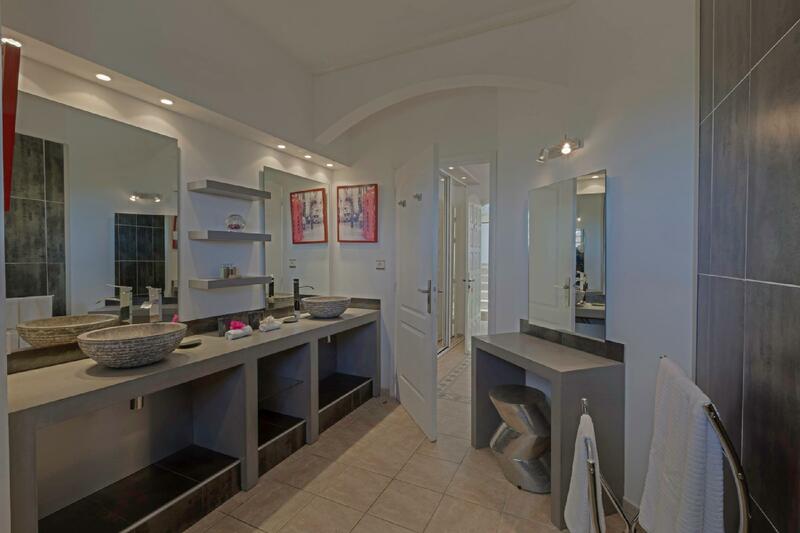 The 6 spacious bedrooms each have an en-suite bathroom and air-conditioning. 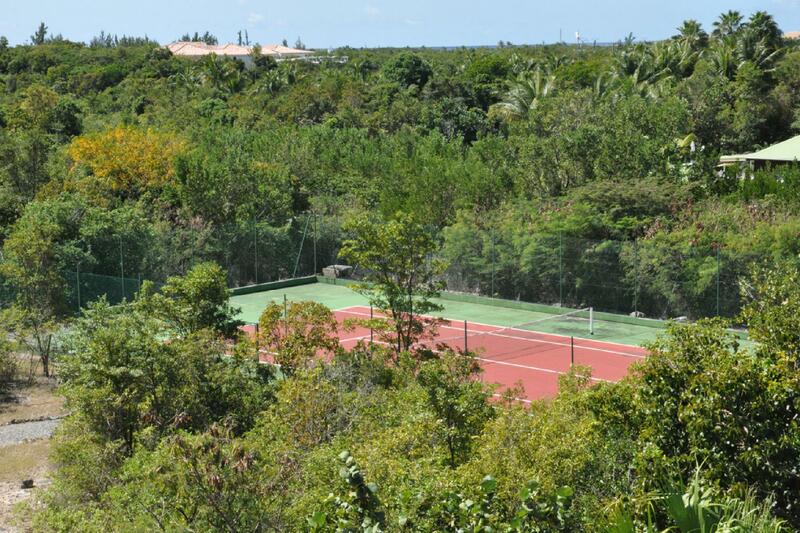 For the “sportif” the villa has a large exercise room on the lower floor with gym and games facilities and for outdoor sports there is also a tennis court. 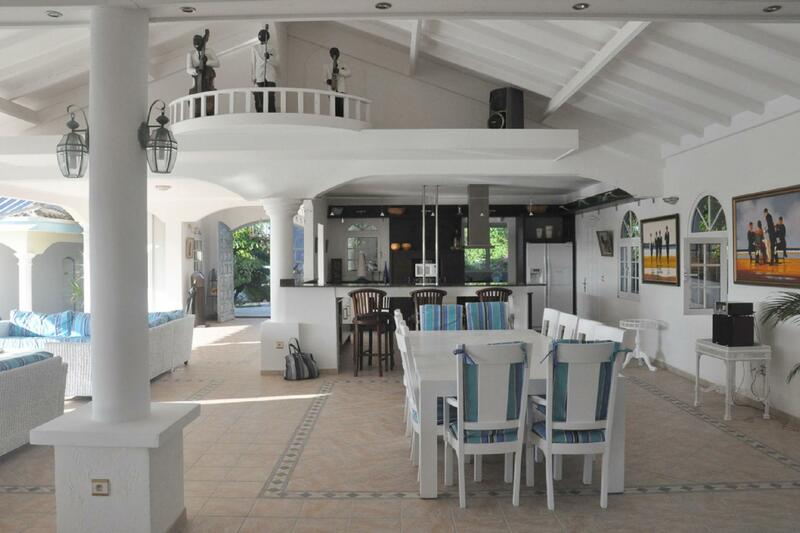 The easy flow from indoor to outdoor living along with lovely sunset views make this villa perfect for entertaining in island style. 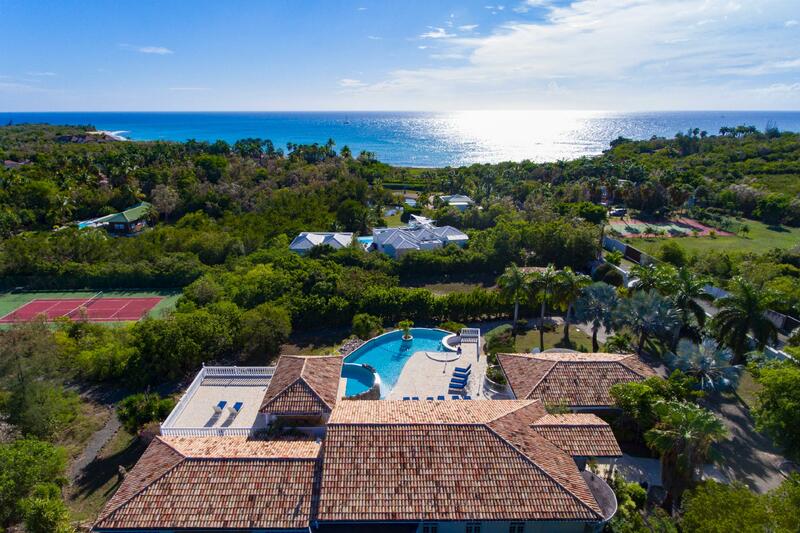 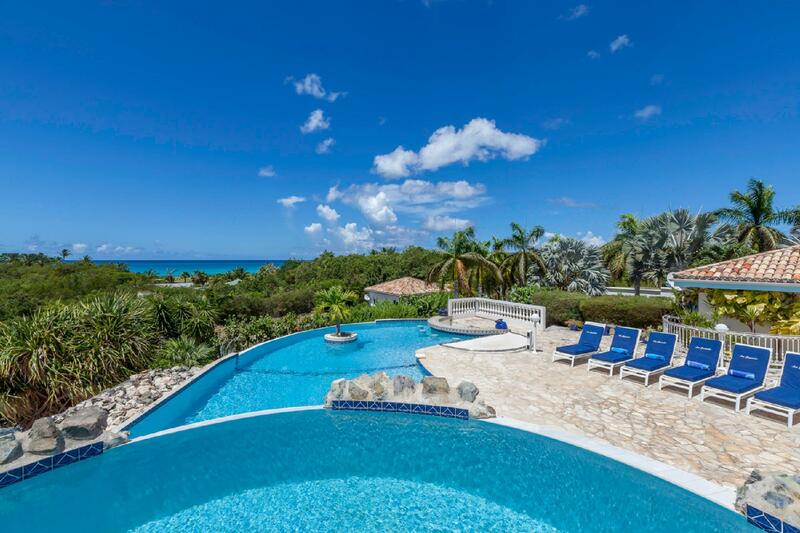 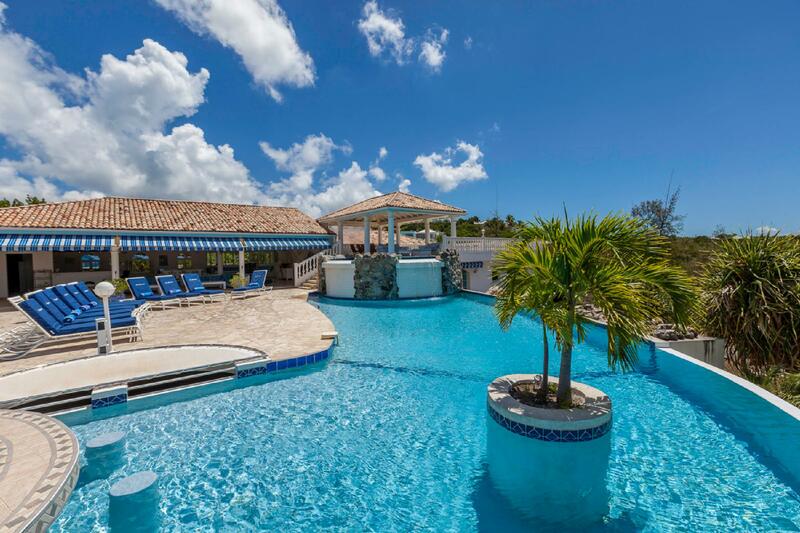 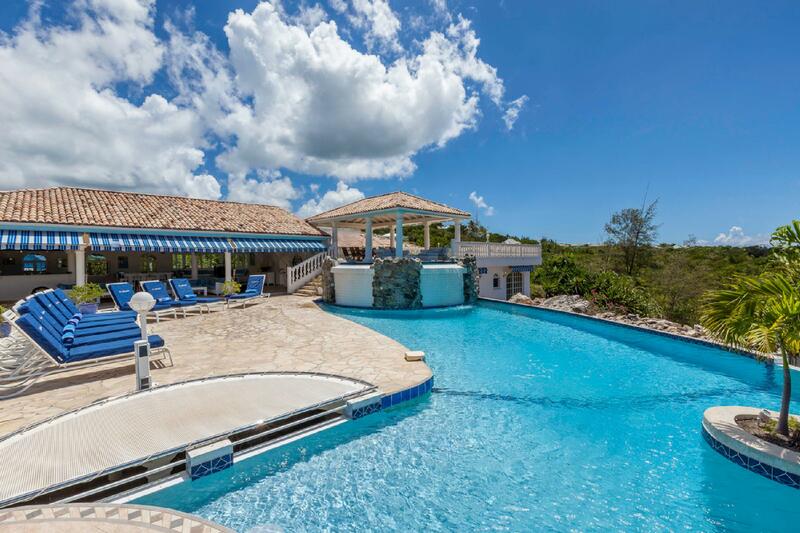 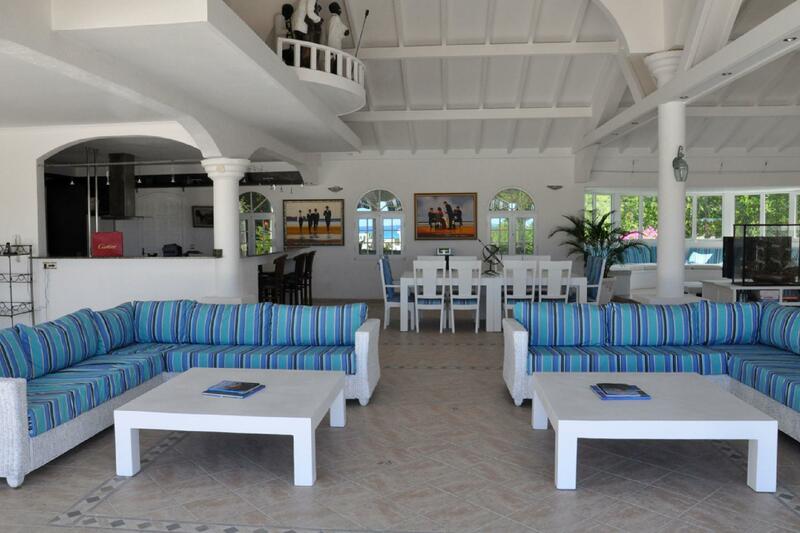 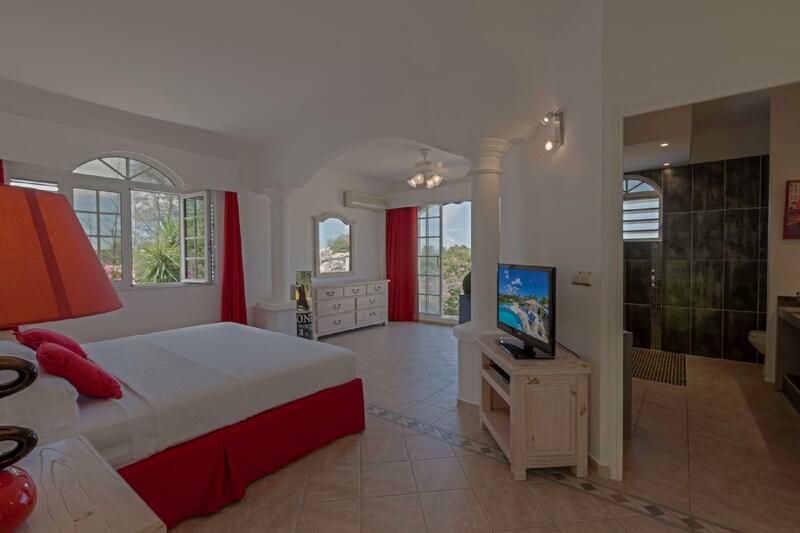 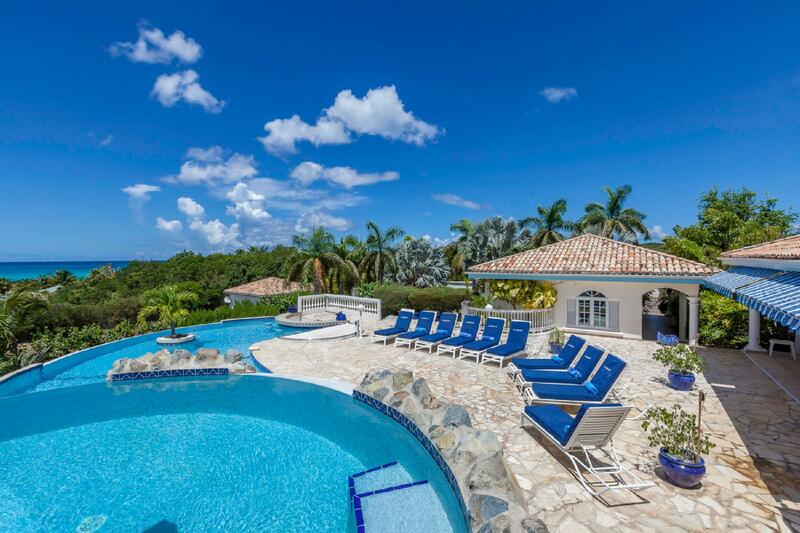 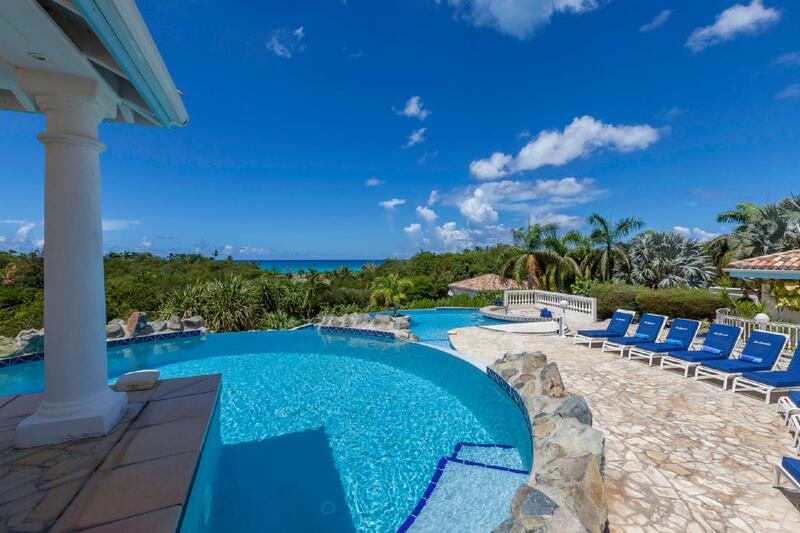 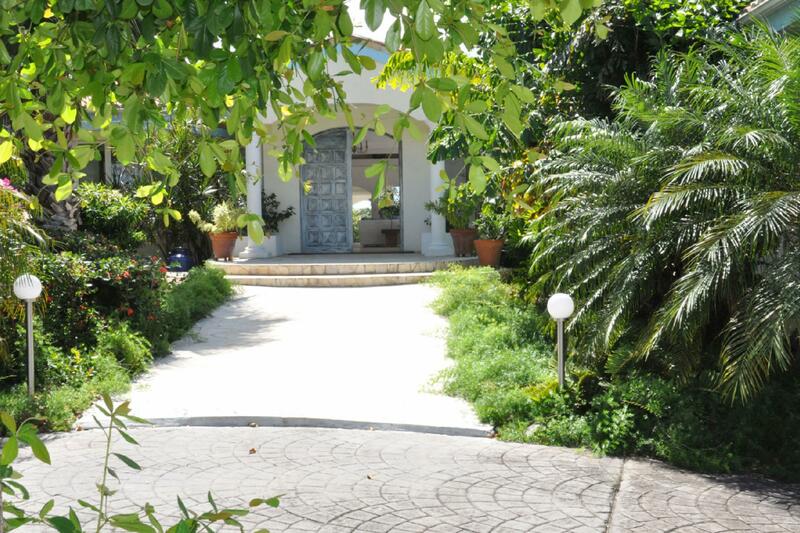 The villa is just steps away from the beautiful unspoiled beach of Plum Bay.